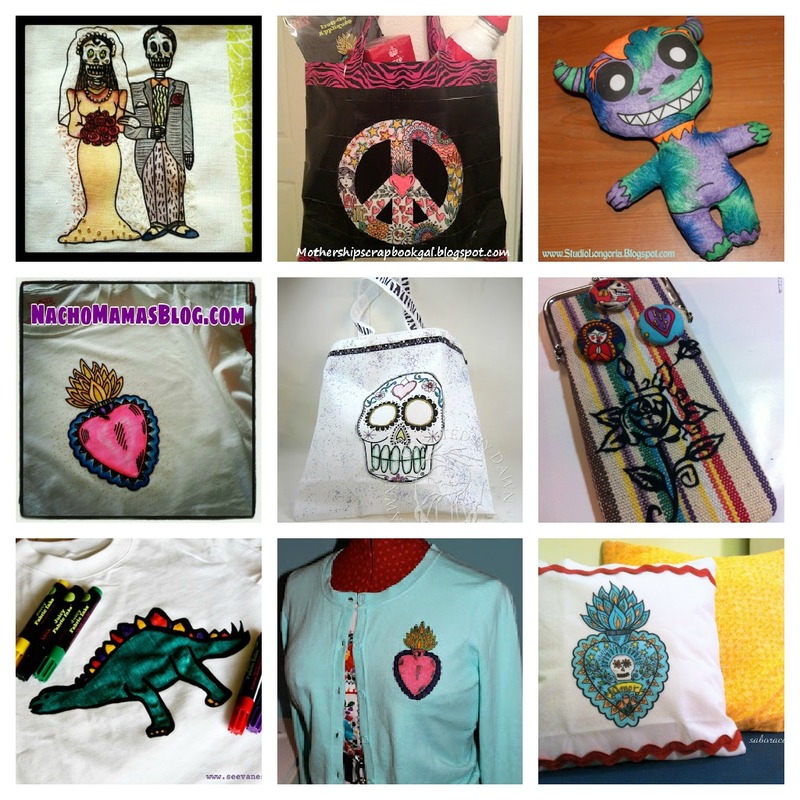 iLoveToCreate Blog: CRAFTY CHICA: Check out these cool projects! CRAFTY CHICA: Check out these cool projects! We sent out items from the CraftyChica™ product line to some creative and crafty bloggers and look at the cool things they made! The Crafty Chica line is ucurrently on sale at 200 Michaels Stores all across the country. You can click here to see if your local store carries it. Here's some tutorials for you to check out! I love the peace sign bag and the stegosaurus!